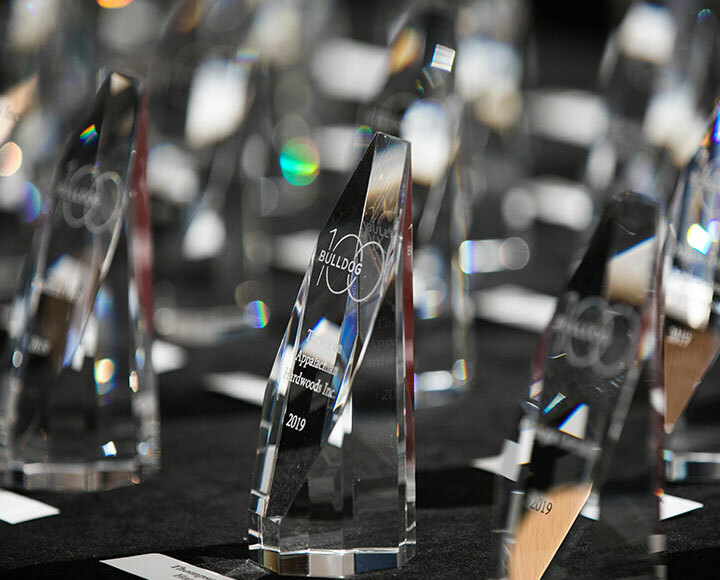 Nominations for the 2020 Bulldog 100 are now open through May 31, 2019. 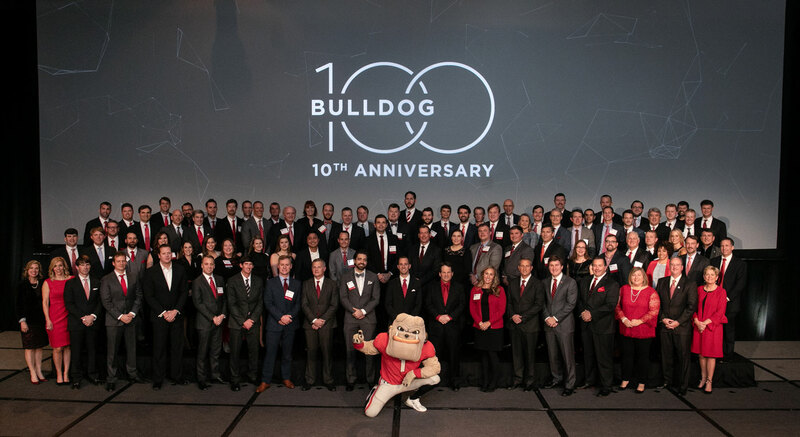 Final rankings were announced January 26, 2019, during the 10th Anniversary Bulldog 100 Celebration. Calhoun Sands Valuation & Advisory Inc.
RAC Properties of Athens Inc. The Bulldog 100 embody the best of the University of Georgia. These alumni are leading the way in business and are building better communities. They are committed to their ideas, their innovations, and their employees. They demonstrate the value of a degree from the birthplace of public higher education. 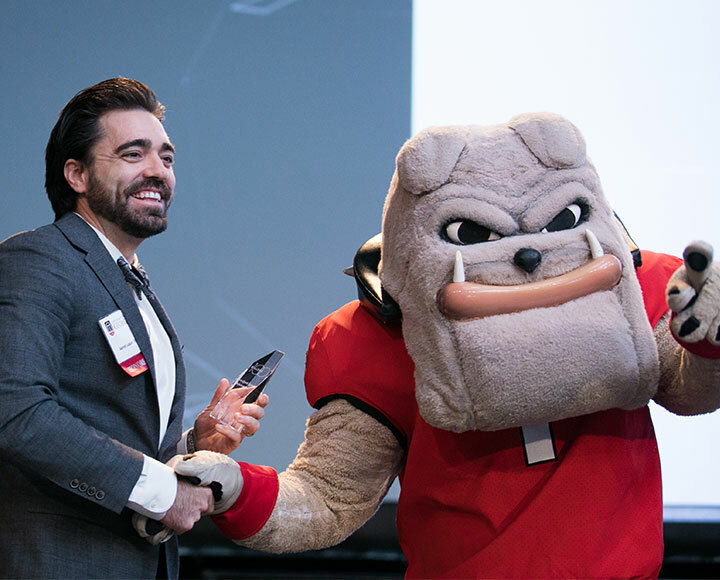 The Bulldog 100 Celebration is an annual opportunity to applaud outstanding achievements, broaden networks and inspire one another in a shared pursuit for greatness. 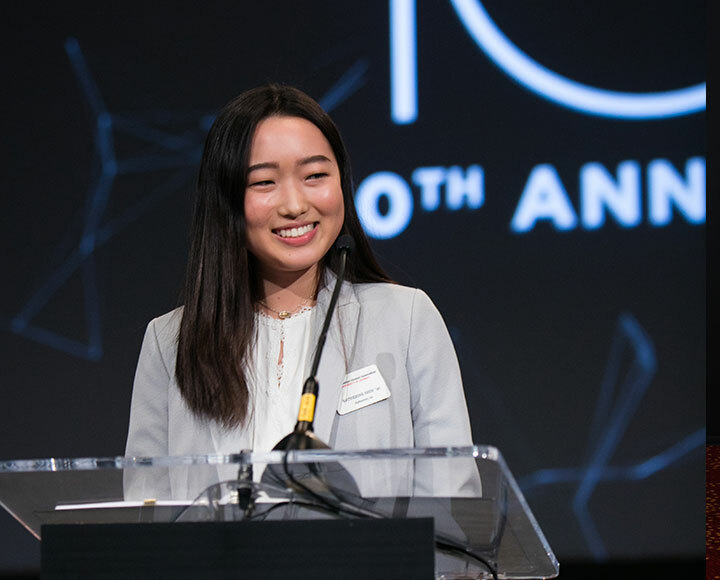 Whenever communities are seeking stronger leaders and when the world needs better solutions – the Bulldog 100 are there to answer the call to service. Leading and serving. That’s our commitment. 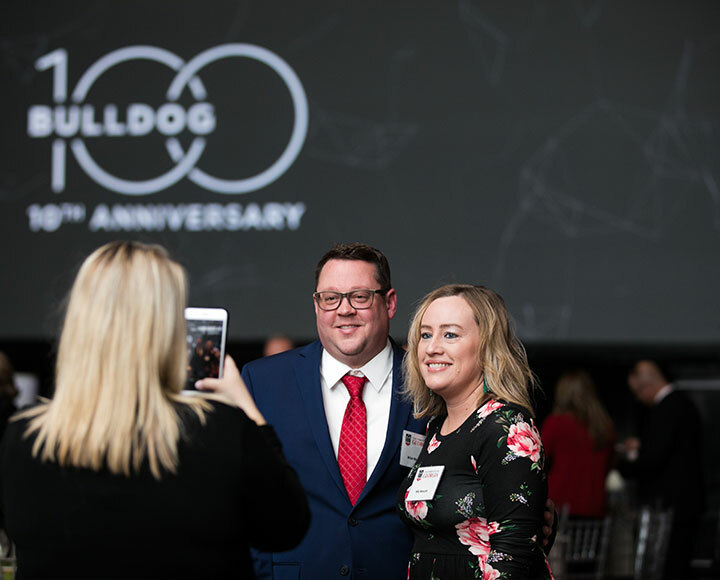 Nominations for the 2020 Bulldog 100 will be open on February 15, 2019. 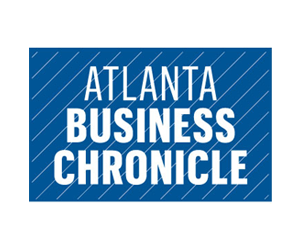 Michael Bryan (BBA ’89), owner of Vino Venue/Atlanta Wine School and the only business to make the Bulldog 100 list eight consecutive years, lost his battle with cancer in 2017. 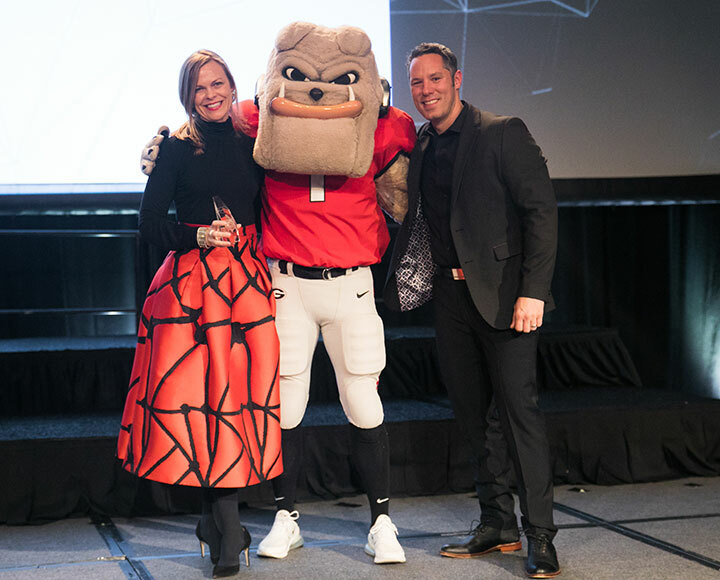 The UGA Alumni Association collaborated with his family to create an award and scholarship to honor his memory. 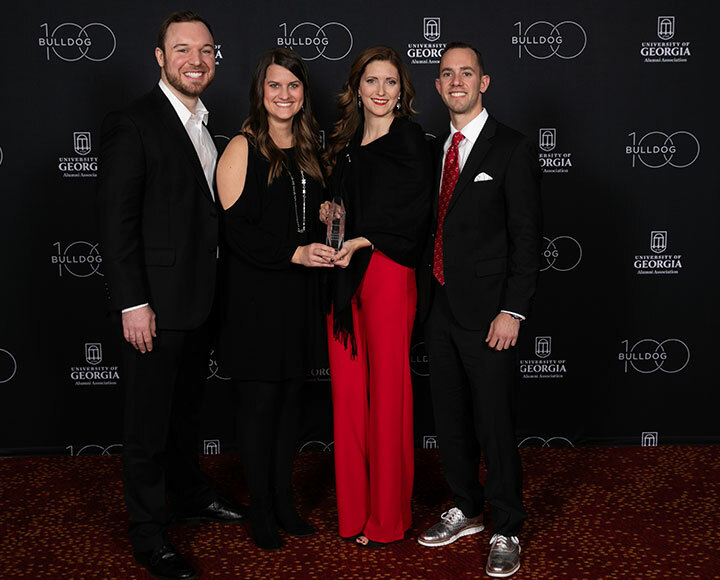 The Michael J. Bryan Award is given to a returning Bulldog 100 honoree who demonstrates entrepreneurial spirit and whose business has sustained growth. The 2019 Michael J. Bryan Award winner was Ron Holt (BSA ’97), CEO and founder of Two Maids & A Mop. 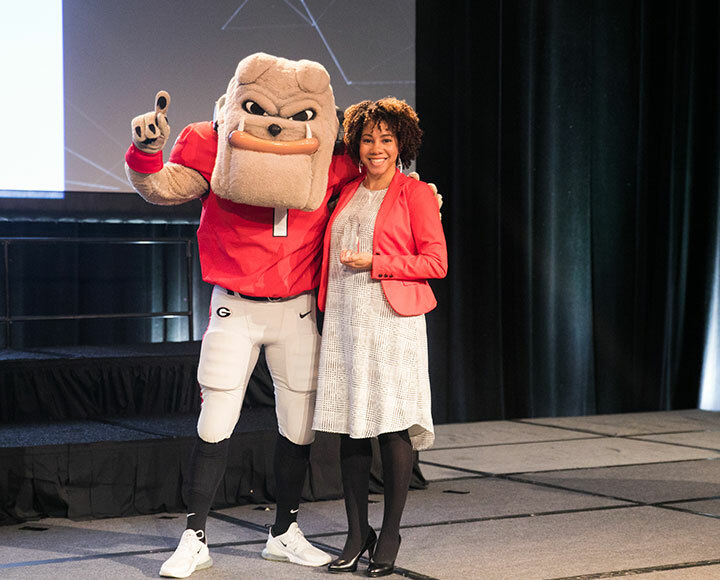 In addition, donations to the Michael J. Bryan Bulldog 100 Scholarship Fund will support need-based scholarships for students through the Georgia Commitment Scholarship Program.